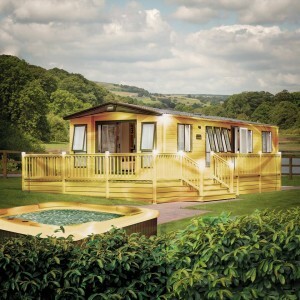 Unfortunately we haven’t released a gold edition of this model, but you can take a look around The Westwood here! At ABI, we’ve been working on a magnificent new holiday home behind the scenes and we’re delighted to reveal the latest addition to our collection. Meticulously designed and hand-crafted without compromise, The Westwood: Gold Edition raises the bar to new extremes when it comes to luxury and quality. 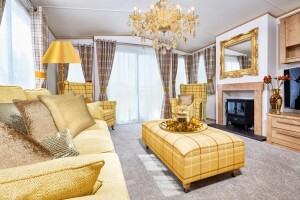 Featuring a gold-plated hot tub and a gold-plated electric log burner, The Westwood: Gold Edition is more than just a retreat – it’s a place to truly indulge yourself. 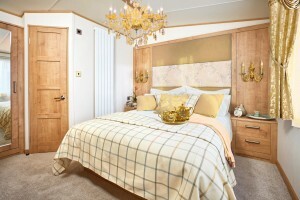 The luxurious Westwood: Gold Edition includes details such as an en suite shower room, central heating, breakfast bar and an integrated dishwasher as well as a king-size bed with a practical lift-up feature, all lavishly clad in gold as standard. 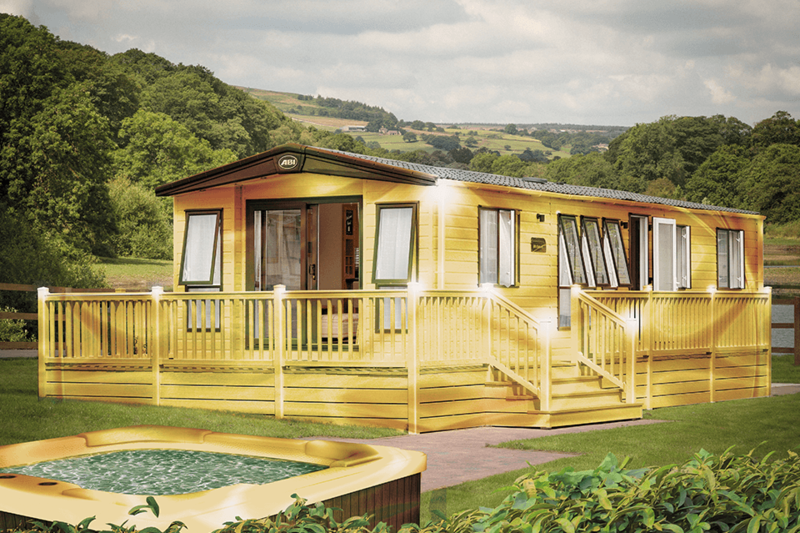 The Westwood: Gold Edition is now available at a park near you and with a limited number available, only a select number of our customers will be lucky enough to own this exclusive holiday home. 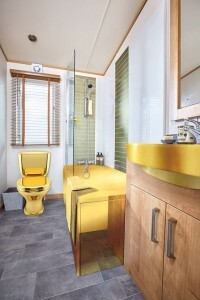 Take a closer look at The Westwood: Gold Edition below. 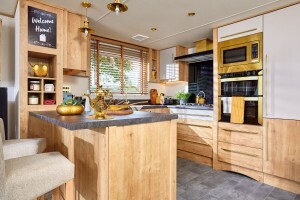 You can find your closest park using our ABI Park Finder here.